← Study Suggest Violent Video Games Makes Kids Eat more and Cheat! Ru Roh. After numerous studies that have tried to link violent video games to bad behavior in children, the American Psychological Association has conducted a study that has found positive benefits to children playing violent video games. Is this just hear say, or should we sit our kids down in front of Grand Theft Auto instead of going to school? I don’t go into the study too thoroughly, but basically it discusses the positive and negatives that video games have for children. Specifically, the research discusses how video games in general help form cognitive and problem solving skills in young children. While these effects are not limited to violent video games, they too have these same type of positive effects. After years of researchers trying to find evidence that Video Games have negative effects on children’s development, it’s only recently that researchers have begun to study the positive effects that video games may hold. Hey, that’s pretty much what I said, right? The article then goes on to talk about how new perspectives on video games are being used to educate children. Classrooms and educational plans are being designed with video games incorporated, and these new types of learning tools are revolutionizing the way we teach children. Hopefully these lesson plans and games are better than the first generation of educational games, which the majority of which were….creepy. 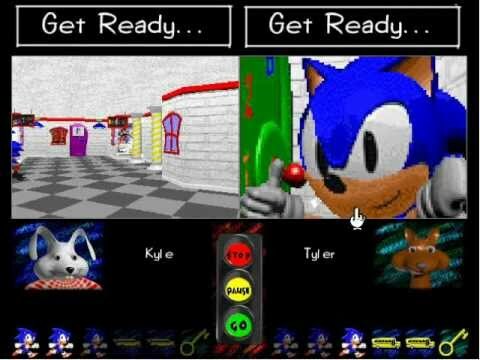 Terror is your teacher in Sonic Schoolhouse for the PC. Who knows if we are at the dawn of video games being used in education, or a mere passing trend. Regardless, kids will play video games with or without the positive or negative effects researchers are suggesting. 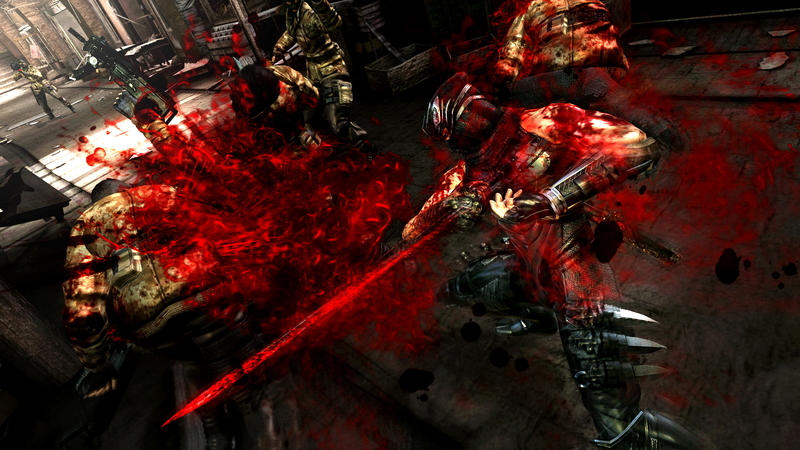 Likewise, researchers will continue to disagree about the effects of video games, especially violent ones. Link | This entry was posted in gaming, Uncategorized, video games and tagged education, Gaming, Research, violent video games. Bookmark the permalink. Pingback: Impact of a video game on healthy children - Parenting News Online!